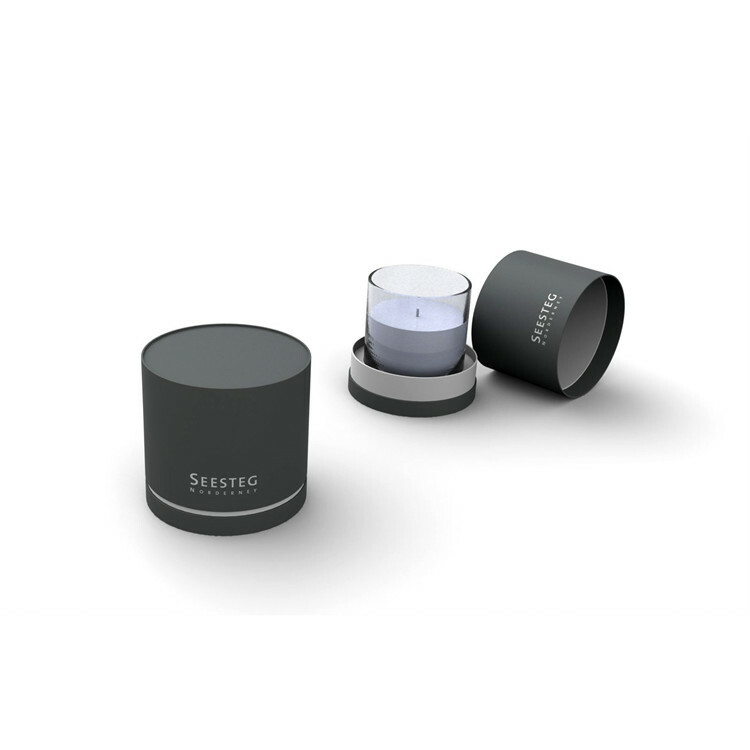 The Luxury Paper Packaging Candle Tube Box is designing for holding candle. 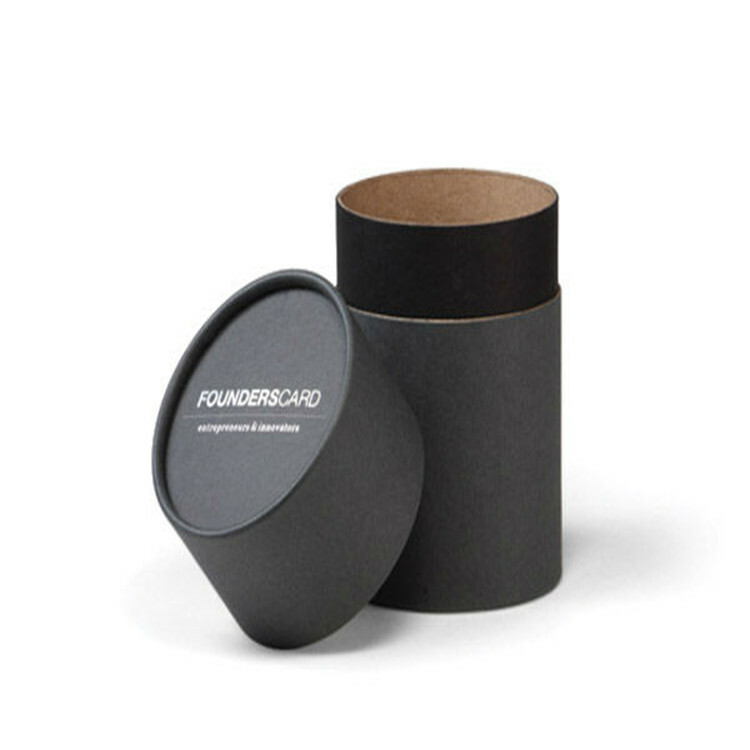 The Tube Box is hard and have good sealing, which can protect the candle's packaging not being damaged.The shape of the Candle Box Packaging is round, we can also custom the shape, including color, size and logo. 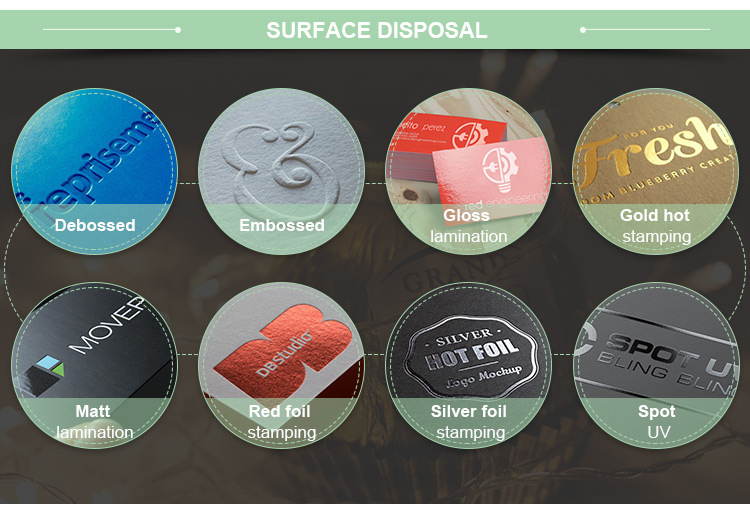 As the sample pictures show, the Candle Tube Box can be with foil stamping logo. 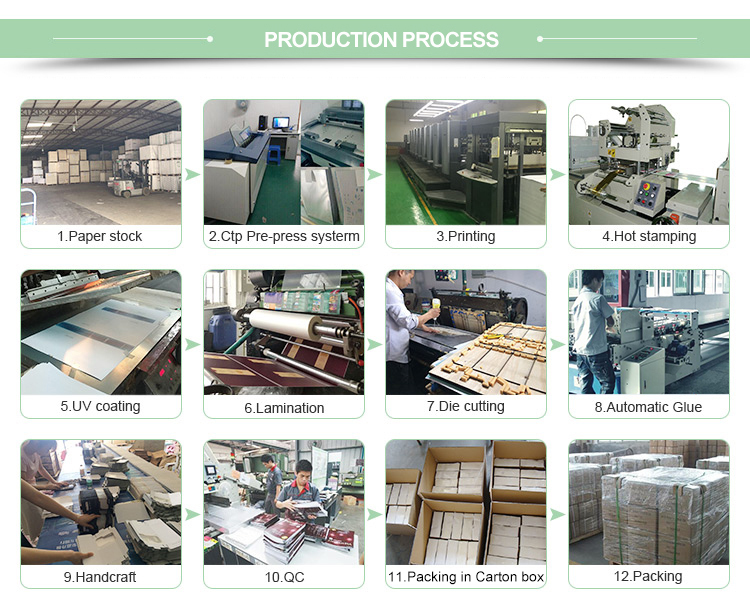 The full production capacity of our factory is 100,000pcs per month, so large order is welcomed. 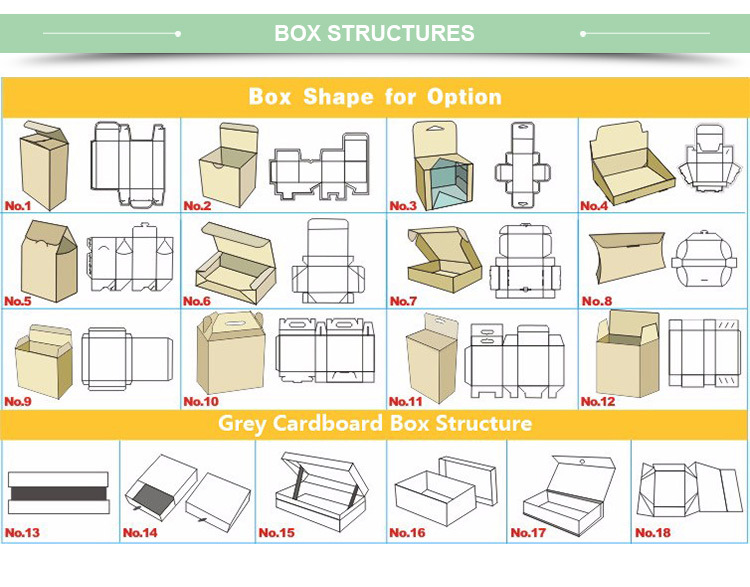 Looking for ideal Candle Tube Box Manufacturer & supplier ? We have a wide selection at great prices to help you get creative. 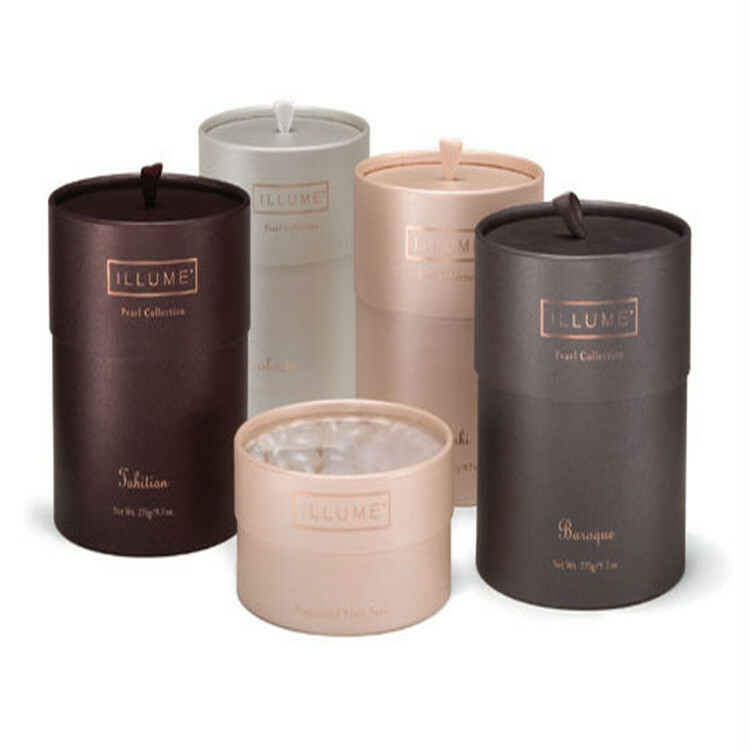 All the Candle Box Packaging are quality guaranteed. We are China Origin Factory of Luxury Candle Box. If you have any question, please feel free to contact us.